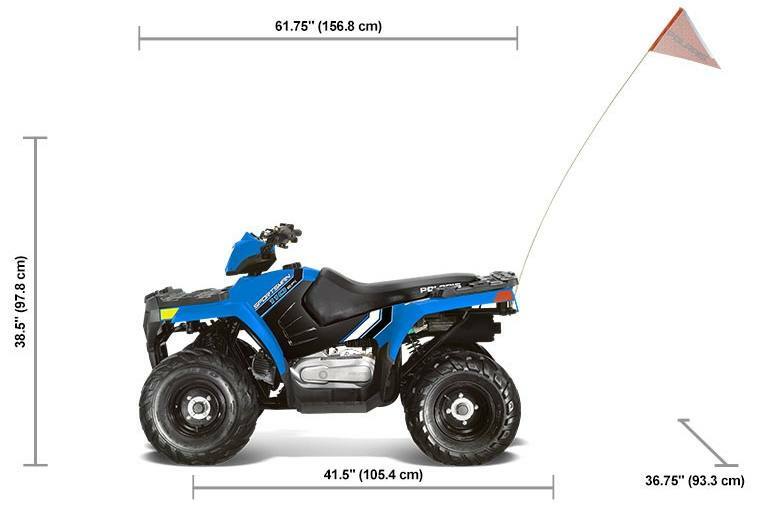 112cc Youth ATV for Kids 10 and Older. 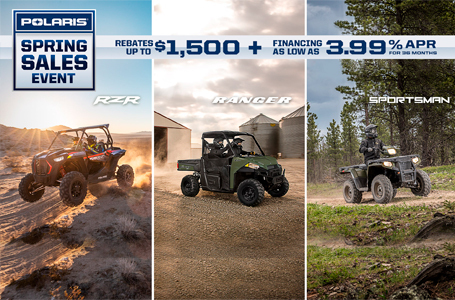 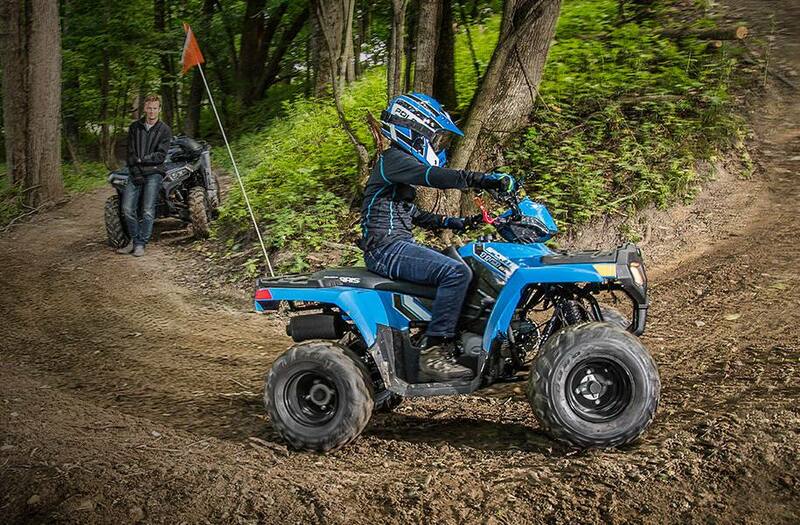 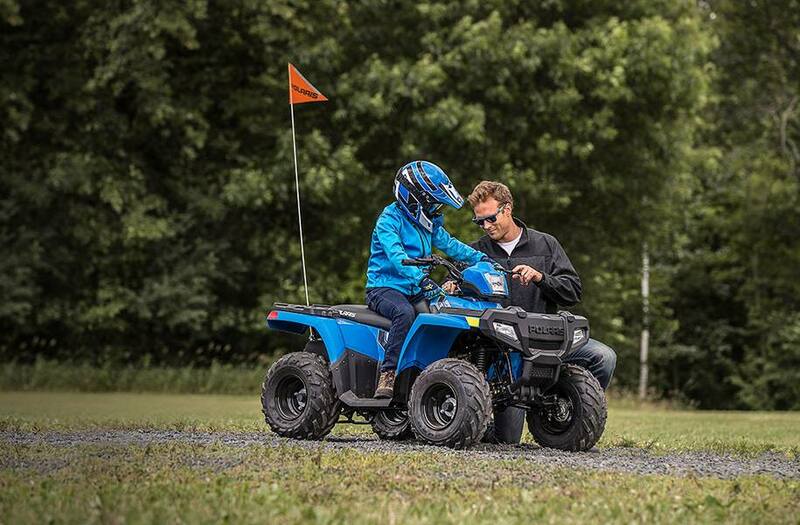 If They Like To Ride, They'll Love To Drive: The Sportsman® 110 EFI is the perfect ATV to introduce your kids to the joys of off-roading. 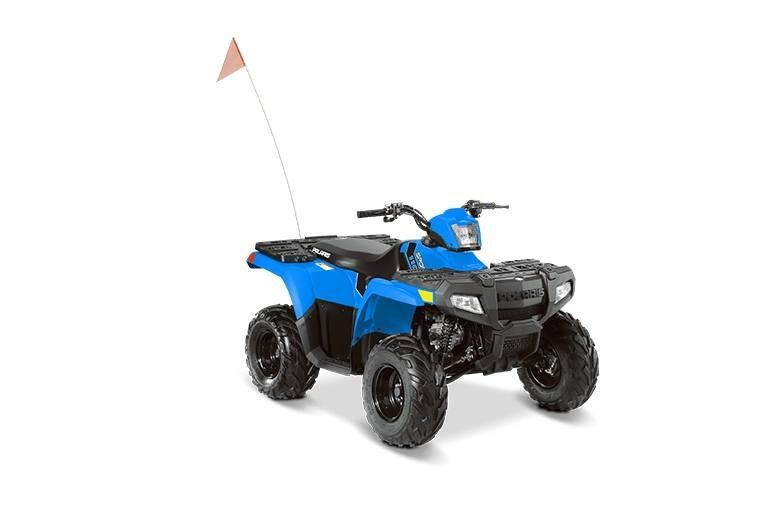 Ideal for young drivers ages 10 and older with adult supervision, the Sportsman 110 EFI delivers reliable performance and standard safety features. 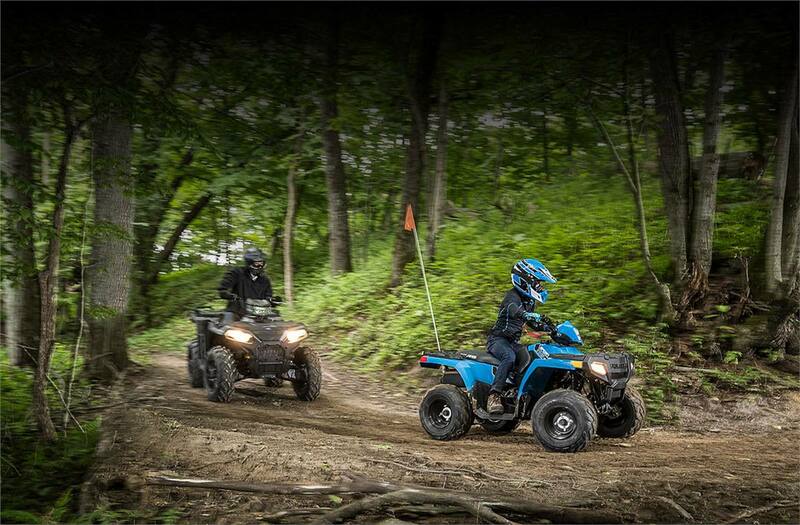 Where Safety And Engineering Start: The Sportsman® 110 EFI comes standard with one youth helmet, safety tether, daytime running lights, safety whip flag, speed limiting adjuster, and a training DVD.